A Fresh Look at Stem Cell Therapy - Piedmont Physical Medicine & Rehabilitation, P.A. A fresh look at stem cell therapy; you may be both surprised and enlightened when you find out how this treatment method helps patients at Piedmont Physical Medicine and Rehabilitation. These cells are one of the essential building blocks of life. They have the unique ability to grow into a variety of other specialized cells, forming brain, muscle, and internal organ tissues during the development of a fetus in the womb. 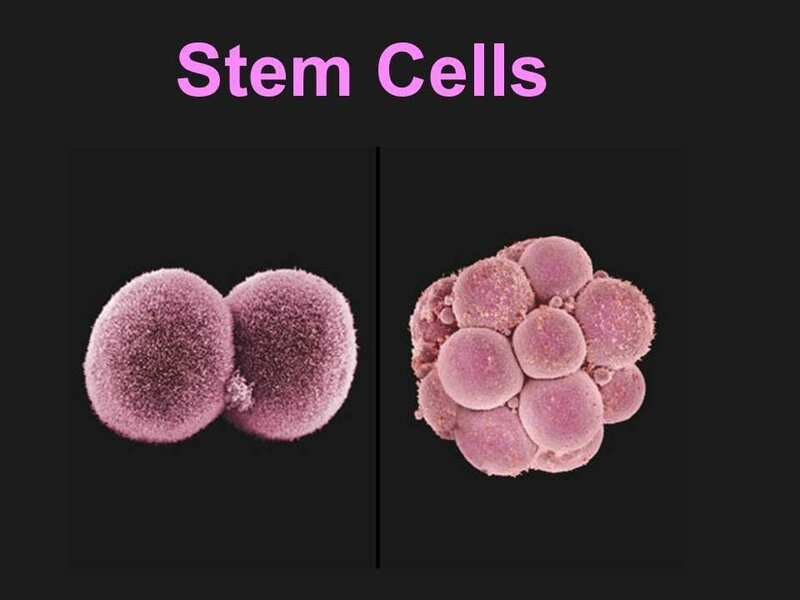 Following conception, stem cells either remain as stem cells or transform into the types of cells the body needs to grow. In some parts of the body such as the bone marrow, stem cells continue to replenish the tissues throughout the lifespan, while in others such as the liver, they will only reproduce under specific circumstances. While many claims have been made about the possible role of stem cells the most commonly accepted ones include regenerative medicine techniques for the musculoskeletal system. As they have healing and regenerative properties, stem cells have been used to promote repair and renewal of tissues affected by musculoskeletal pain due to osteoarthritis, muscle, tendon and ligament injuries. 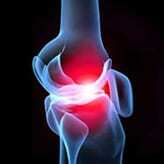 The pain of arthritis is caused by the wearing away of the cartilage between bones that allows joints to move freely. Stem cells have been shown to encourage the regrowth of cartilage in many patients, typically offering 50% relief in 80% or 80% relief in 50% of patients. The therapy has also been proven effective in the treatment of certain cases of peripheral arterial disease that causes the build-up of fatty deposits in the arteries, restricting blood flow to the legs. In addition, stem cell injections have been shown to increase wound healing rates and even reverse complex conditions such as reflex sympathetic dystrophy (RSD) or complex regional pain syndrome (CRPS). Most adult stem cells are taken from the bone marrow and body fat. Bone marrow is most suitable for patients under the age of 45, but fat cells can be used at any age. Once harvested, the cells are placed in a centrifuge that separates stem cells from the other cells. 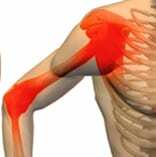 They can then be grafted back into the area of pain, resulting in repair of damaged tissues and thus a reduction in pain. Today it is also possible to use umbilical cord derived stem cells taken from during the delivery of healthy new-born babies. This tissue would typically be discarded after the birth, but it’s been discovered that the umbilical cord contains high levels of stem cells, making this an ideal source of cells for treatment purposes. Naturally this is all strictly controlled by the FDA. 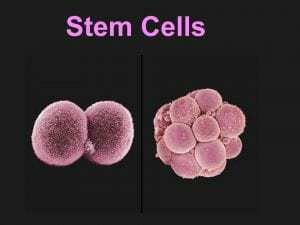 Umbilical cord derived stem cells also have no impact upon the mother or baby so those with ethical concerns have nothing to worry about. One big bonus of using umbilical derived cells is that no harvesting from your own tissue (that means no surgery) is required. In addition, today a much higher number of stem cells, often at a lower cost, can now be obtained by this method. As there is no need for cells to be harvested from your own body, you simply attend an outpatient clinic and receive your injection. More cells, easier to administer, less physical trauma to you, and lower cost without sacrificing out-come make umbilical cord derived stem cells a great option today. At Piedmont Physical Medicine and Rehabilitation, we tell about 50% of the patients that come to us asking for stem cell treatment that they don’t need it. While stem cell is a great treatment option if we can take care of your condition without going to the expense of stem cell therapy then we will. In those cases that do need stem cells about 50% the time we will also add PRP (Platelet Rich Plasma), which adds growth activating factors to boost the effectiveness of the treatment either at the time the stem cells are grafted or up to two weeks later. While stem cells have the ability to grow into new tissue sometimes they need help to get started. If we feel that is the case then we will recommend PRP as well. Post graft we also will do whatever is needed to make sure you have a successful outcome. We ar holistically inclined and see our role as going beyond just providing you with regenerative medicine techniques. You might wonder if it’s uncomfortable, for the most part, don’t. The procedure is performed on an outpatient basis, and in those cases that do experience mild discomfort the pain can be controlled with over-the-counter painkillers. Many patients experience an improvement in the condition within 2-3 weeks of grafting but in in other cases it can take as long as 3-6 months until full benefit is realized. If you’re living with the misery of musculoskeletal pain, stem cell therapy is well worth considering. You can discuss this and other potential treatment options with the experts at Piedmont Physical Medicine & Rehabilitation, where we are committed to finding the best treatments for you and your chronic pain.